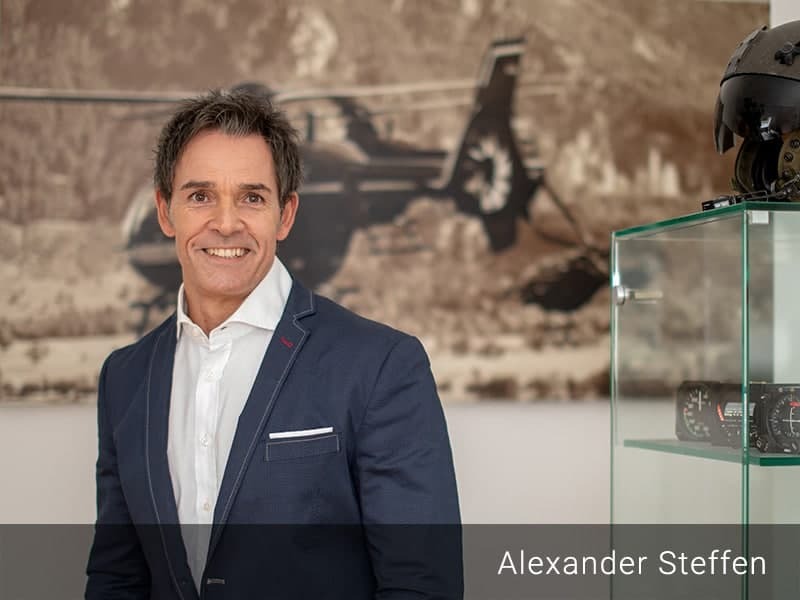 Alexander Steffen has been a flight instructor and mission pilot for many years with the Federal Police as well as an expert at the Federal Aviation Authority in his function as an examiner. As a flight instructor at the Aviation School of the Federal Police, he is involved every day in the training of young professional pilots. Together with his colleagues, he prepares the police officers for the Federal Police Flight Service, so that they can cope with the later operational spectrum with maximum safety. His own experience in a wide variety of missions (rescue service, forest fire fighting, cargo flights during flood disasters, rescue missions with the external winch, flights with state guests, government members or special units) as well as the private acquisition of a commercial pilot licence on a Boeing 737 have helped him to develop a special perspective on the capabilities of pilots and their improvement. 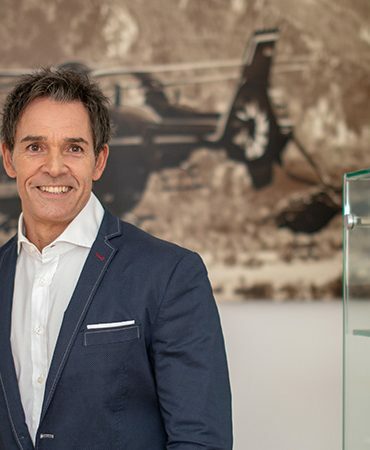 As the founder of ProPilots GmbH, a security and knowledge management, visualization, and evaluation company, Alexander Steffen and his team of experts have developed a unique training and education system for aviation and other services. The focus is always on the human being with his strengths and weaknesses as well as his behaviour especially in emergency situations, which are possibly connected with the feeling of life-threatening danger. In order to be able to retrieve security action quickly and purposefully, especially in these extreme situations, people must continuously train their skills and abilities – according to the motto “Use it or lose it”. 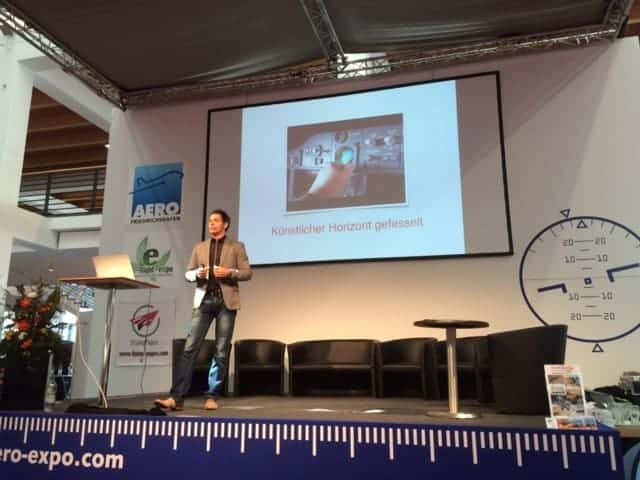 With ProPilots, Alexander Steffen presents an innovative and intelligent safety concept that supports every pilot and employee* in a wide variety of industries with increasing their personal commitment to safety through continuous training and ultimately changing the safety culture within the organisation. Our team of ambitious experts from various fields such as 3D visualization, IT administrators, psychology, translation, press, marketing, sales, quality management, voice actors and film music, who not only put their know-how but also their heart into the work, have been developing this product with fascination for years.